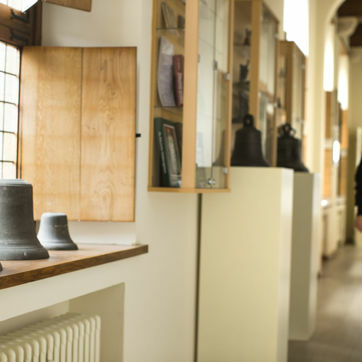 Come and discover the Carillon school during a guided tour. 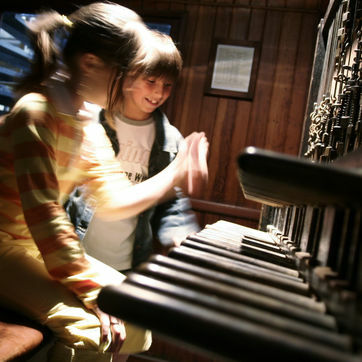 We always organise an open house for interested visitors during the Annual Carillon Day: children and adults, music lovers, everyone is welcome. Every year we organise a project week, during which the usual programme is replaced with other activities. 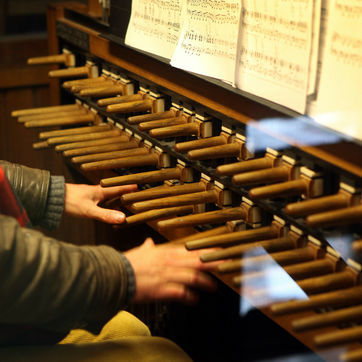 There are several special courses in the advanced stage which allow students to play the carillons of Mechelen. 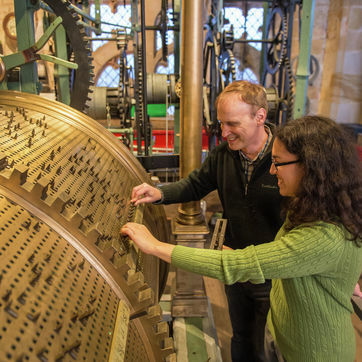 The International Queen Fabiola Music Competition for Carillon is organised every five years. The next competition will be held in 2019.